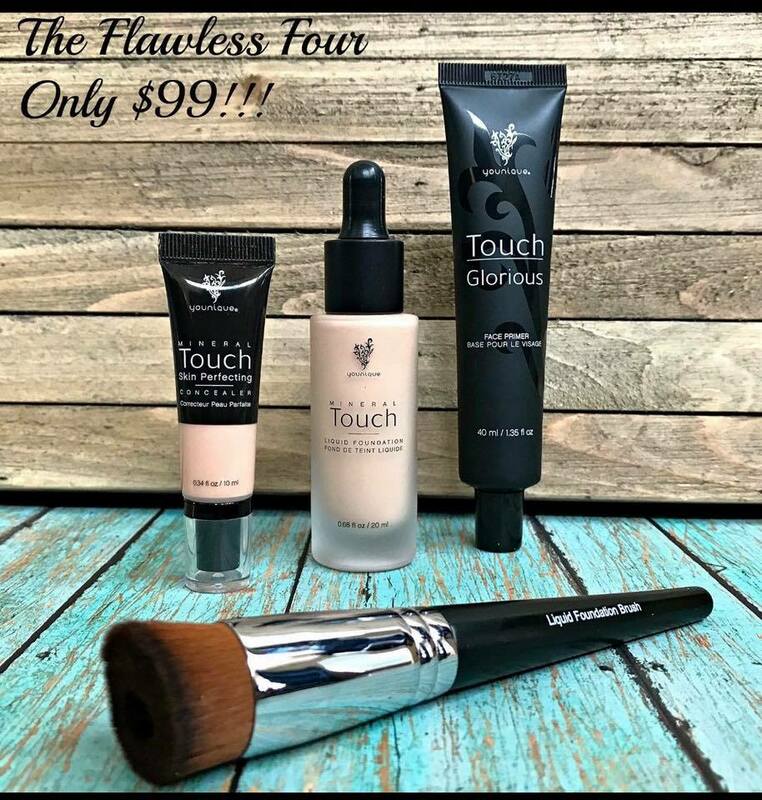 Everyone is super excited about the Younique Flawless Four promotion for April. It’s easy to see why, this is a super good deal on some of the best selling products. This guide will help you color match for the Younique Flawless Four collection in just a couple of easy steps! First you may already know what your undertones are, most people who buy foundation regularly have an idea but if not I will help you figure it out. Younique foundations come in 3 undertones, Pink/Red, Yellow/Golden and finally Neutral/Olive undertones. 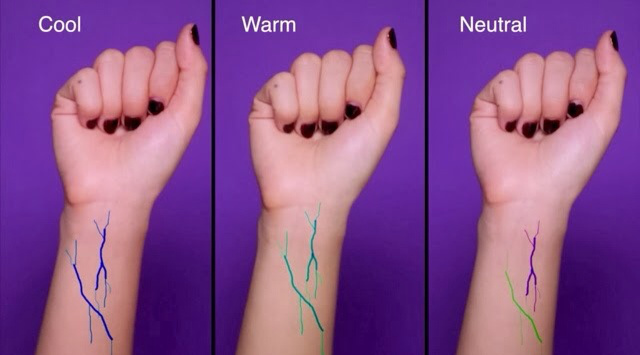 You should have an idea of your undertones by now but if not then you can go by this next step to just make sure 🙂 Look at the veins in your wrist, was color are they? Now that undertones are out of the way lets talk about your complexion are you light or fair, medium or dark skinned? If you still don’t know your foundation color feel free to comment below or send an email to Youniquelyaudrey@gmail.com for help. For Concealer, if you will use it only to highlight or only under the eyes choose a color 2-3 shades lighter than your foundation. If you will use the Concealer on your face to cover spots, blemishes, etc get a color matching your foundation.